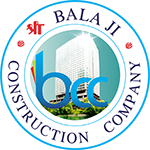 Balaji BCC Blue Mountain is a prestigious residential project by the reputed Shri Balaji developers. 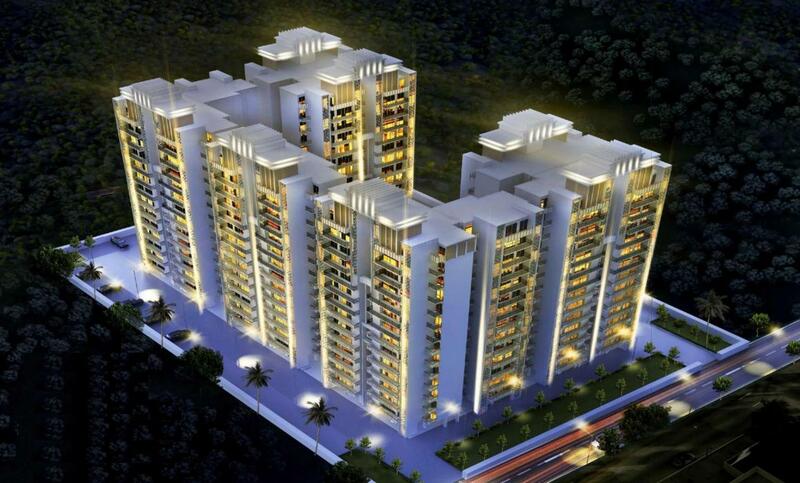 The project is located in the Haibat Mau Mawaiya area of Lucknow. 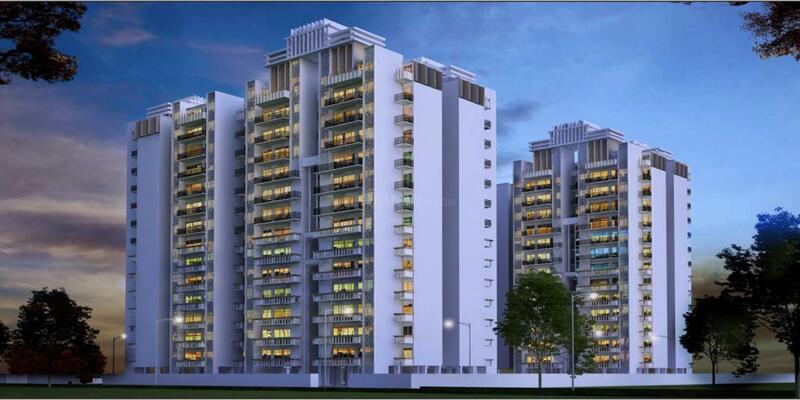 The prestigious Blue Mountain project has 2 BHK and 3 BHK apartments with a carpet area of 1,100 to 4,500 square foot. This project is seeing swift construction activity and will be ready for possession by March 2020. 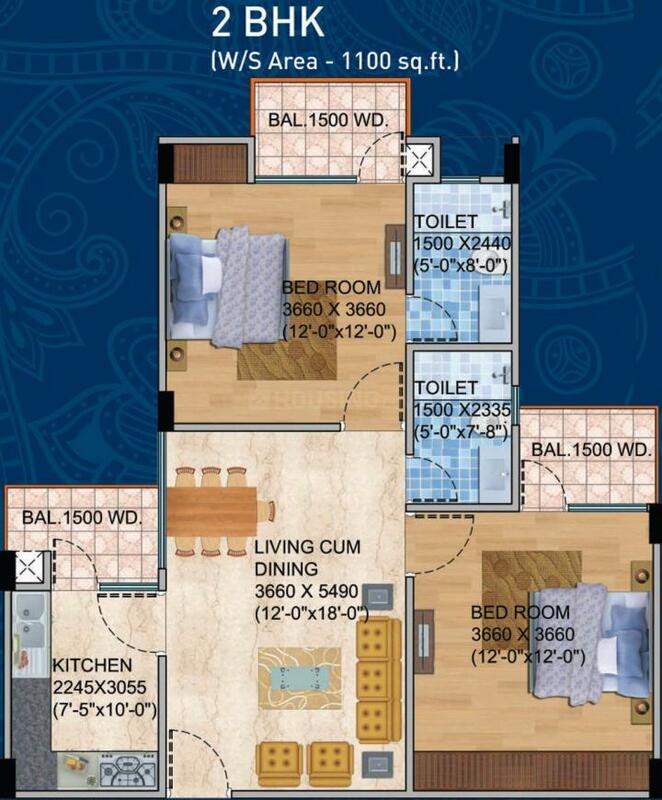 All the flats are spacious and Vaastu compliant. Balaji BCC Blue Mountain comprises of all the luxurious amenities like children's play area, clubhouse, swimming pool, cafeteria, gymnasium and 24x7 security. The exclusive facilities include free lifetime maintenance, water purifier in kitchen, video calling door phones, modular kitchen with chimney, designer fitted LED lights and more. Maya Buildcon Pvt. Ltd. is an ace developer in the domain of Real Estate and Property Development. Functioning in the Residential sector of the field, the group believes in constructing something new and something out of the box every time. Steadily growing in the field, the group has been in the industry for more than a decade and even with a short time span has created a loyal and trustworthy clientele who has faith in their doings and confidence in only having the best from the group. The team has encompassed a strong presence in the areas of Noida and Ghaziabad, purely on the basis of honesty and transparency in all their dealings. Maya Buildcon Pvt. Ltd. has proved to be a strong name in the Real Estate field and is determined to reach the apex of success in the near future.